Self-raising flour. 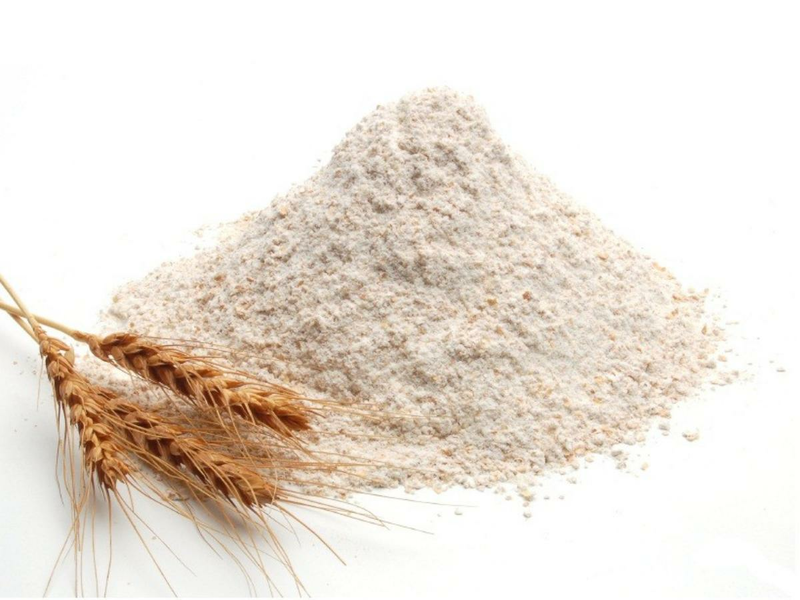 To make self-raising flour, mix 100g of plain flour with 1 tsp of baking powder. 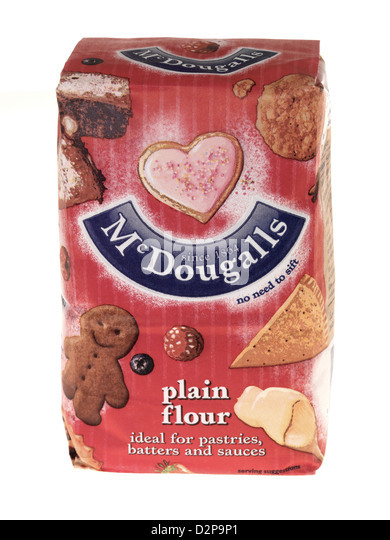 When making cakes or bread, it is essential you use plain or self-raising flour as stated in the recipe for successful results. 15/03/2017 · I would just use the 1/4 cup of self rising. I do not ever buy that stuff as it isn't useful for most of the cooking I do. But self rising has about 1 teaspoon baking powder per cup of flour! that would cut it down to 1/4 teaspoon bp, not enough to make a problem I think. 15/04/2008 · Yes - use one teaspoon per 5oz plain flour. Don't use more/too much baking powder or you'll get a bitter flavour, and don't mix with any liquid much in advance of cooking, as the baking powder will start to react as soon as it is wet (the same goes for self raising flour).